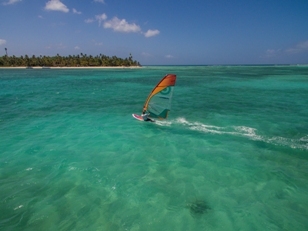 For over 30 years, Sportif have been providing windsurfing holidays, kitesurfing holidays, learn to windsurf holidays, learn to kitesurf holidays and now surfing, SUP, MTB, bike and multi sport holidays to the very best destinations worldwide. Sportif centres have the latest equipment and highly qualified, experienced staff. Whatever your level, you'll find a range of flexible rental or instruction packages. Taster sessions, group and private lessons to group holidays and pro coaching clinics and camps, ensure you progress quickly and safely, with a choice of accommodation from budget to luxury 5* hotels, right next to the centres. Call a Sportif travel specialist to put together a package that's just right for you. 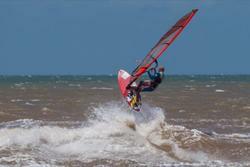 Progress your windsurfing at specialist windsurf centres offering the best conditions for all levels. 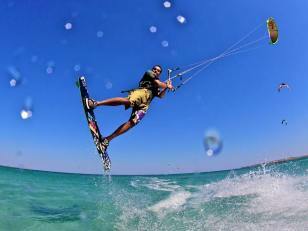 Professional & sociable centres with Learn to Kitesurf courses, flat water, waves & kite camps. 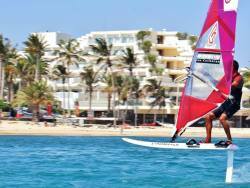 Join a Sportif windsurfing group holiday overseas with the best professional UK coaches Peter Hart, Jem Hall, Simon Winkley and Tom Brendt or kitesurf World Champion Kirsty Jones. Sportif centres offer SUP, surfing, scuba diving, cycling, MTB bike, climbing, sailing, golf, tennis and yoga with Multi Sport packages including instruction and rental discounted rates!